The Naval Academy Spouses’ and Civilians’ Club (formerly The Naval Academy Women’s Club) will host their annual Welcome Coffee for current and prospective members on Tuesday, September 9, 2014, 10:00 a.m. to noon, at Eastport Yacht Club, 317 First Street, in Annapolis. Admission is $12 and rsvp’s are requested by August 25, 2014. Payment can be remitted to Naval Academy Women’s Club, PO Box 6728, Annapolis, MD, 21401. The guest speaker will be the new Superintendent of the U.S. 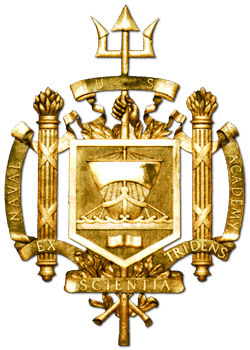 Naval Academy, Vice Admiral, Walter E. Carter, Jr. Representatives from local organizations and charities will also be in attendance to answer questions.